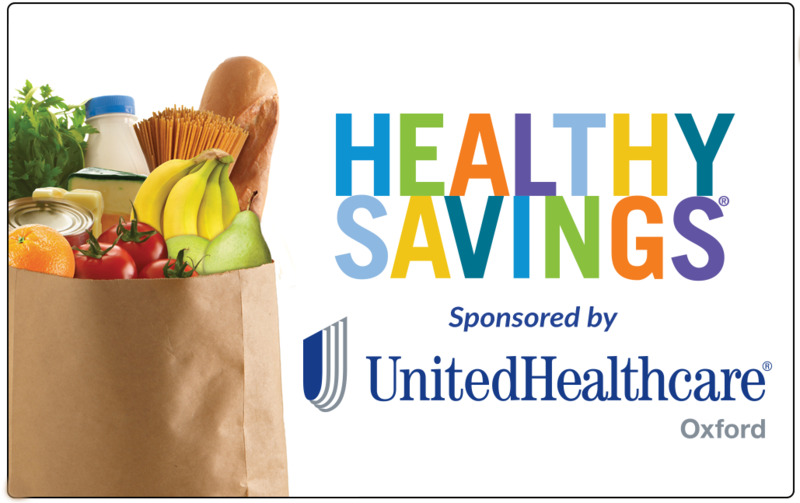 Learn more about the importance of good nutrition and how to obtain balance in the food groups. Eating right begins with understanding how much you need to eat from each food group. Amounts will vary for everyone. To determine what’s right for you, consider your age as well as your activity level, keeping in mind the more active you are, the more calories you will burn. 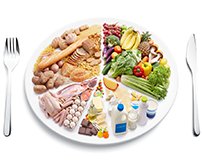 The USDA provides recommendations for each age group for the different food groups. Select a food group to learn what's the right amount for you. Serving sizes are the amounts of food the experts at the USDA recommend you eat. Familiarize yourself with the serving sizes of the foods you eat most often, and it will become easier to eat healthier meals. Select a food group to review specific serving sizes. When you eat the right foods in the right amounts you’ll enjoy a variety of health benefits, including reduced risk of heart disease, stroke, cancer, and Type 2 Diabetes. You’ll also be happier, have more energy, and find it easier to manage your weight. Select a food group to learn more. Recipes • Nutrition • More . . .